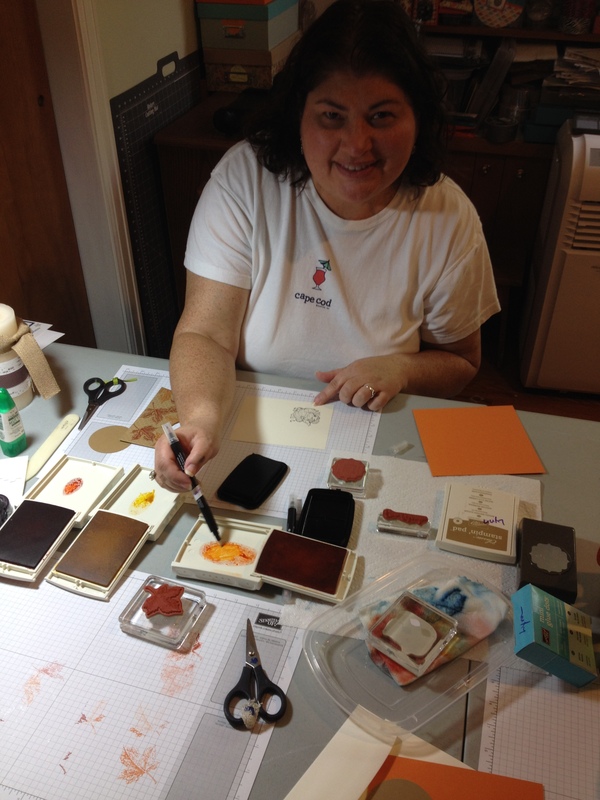 World Cardmaking Day is today Saturday, October 5, and to celebrate Stampin’ Up! is holding a contest you won’t want to miss. After all, what’s not to love about a holiday dedicated to card makers worldwide?! E-mail a photo of a card, or of you making a card, made with Stampin’ Up! 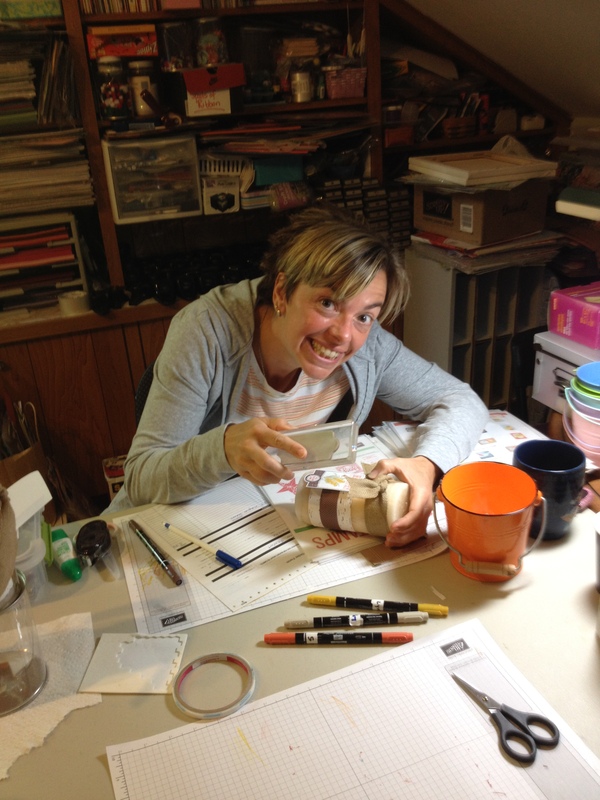 product on World Cardmaking Day to wcmd2013@stampinup.com. 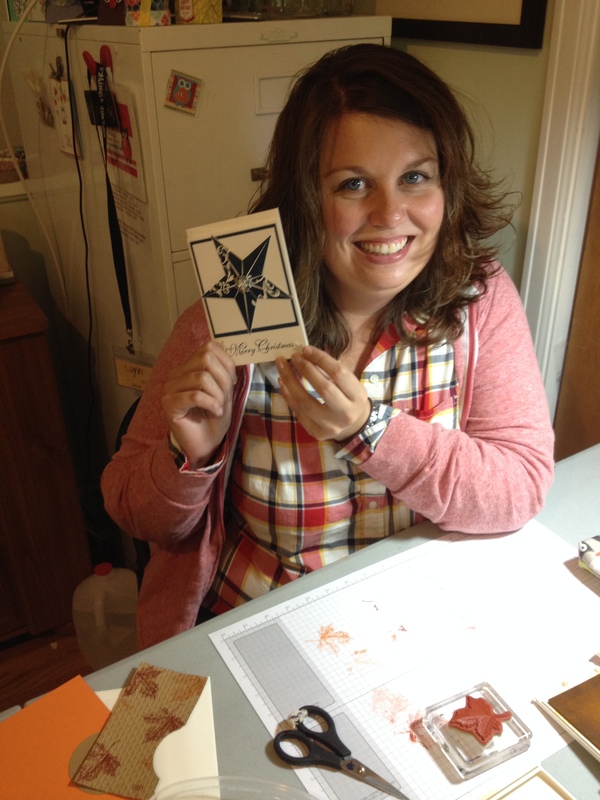 Post a photo of a card, or of you making a card, made with Stampin’ Up! product on World Cardmaking Day on Instagram. 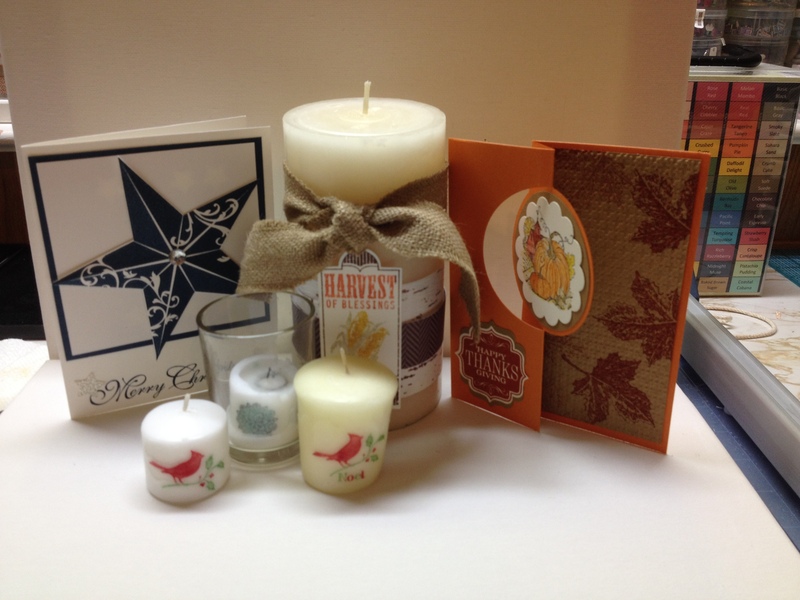 Mention us by typing @stampinup and use the hashtag #wcmd2013 in the description. We will randomly select 100 winners from our North American markets to receive a Paper Pumpkin Kit (valued at $19.95 US/ $20.95 CA)*. 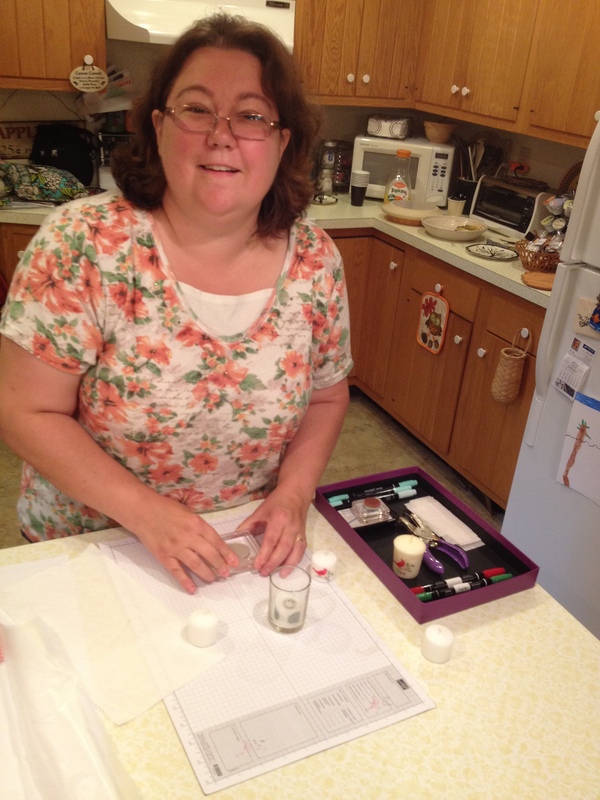 A selection of pictures will be posted to Stampin’ Up!’s World Cardmaking Day Pinterest Board and the winners announced in a later current update. 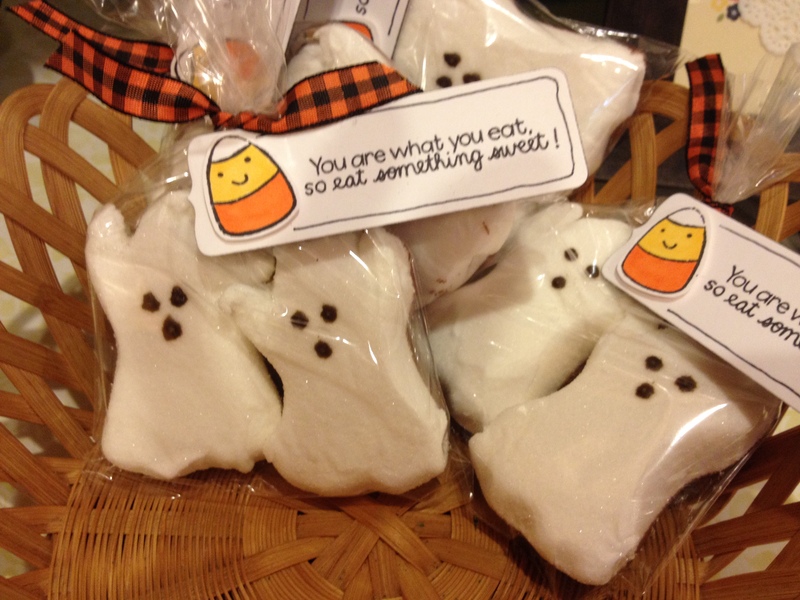 Hope you all get to make a card today, if you do- post it, who knows, you might win a Paper Pumpkin Kit! !